Steve chats with Kelly Jensen, blogger at Stacked and Book Riot and the author of the new book about YA lit, It Happens. Kelly is a former librarian and a blogger at STACKED and BOOK RIOT. She loves black licorice and debating genre. 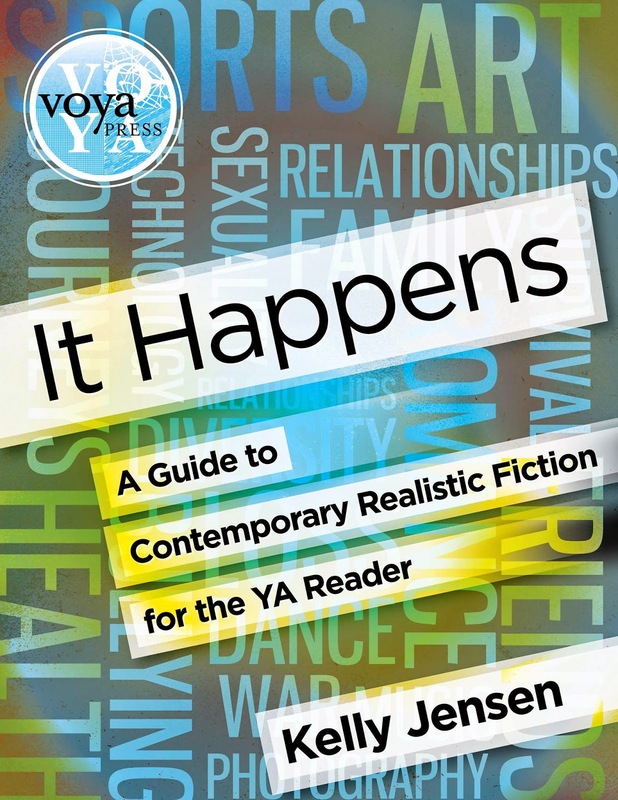 Her book, It Happens: A Guide to Contemporary Realistic Fiction for the YA Reader, will be released in August 2014. Follow her on Twitter @catagator.